There are 140 blog entries for August 2018. Friday, August 31st, 2018 at 2:27pm. 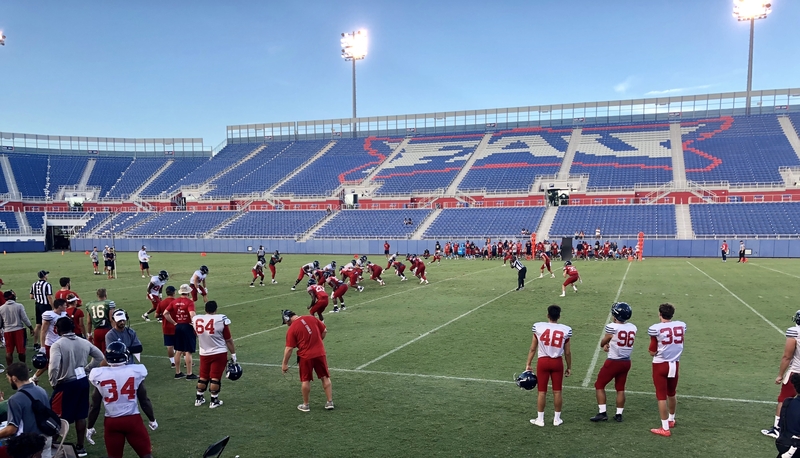 Florida Atlantic University is off to an exciting start this year, which has conjured an eager following throughout Palm Beach County. The anticipated 2018 season for the promising team has student tickets sold out and locals filling entire planes to attend away games. Even those who can’t travel are flocking to sports bars to watch Lane Kiffin’s Owls play Oklahoma this Saturday. In true Palm Beach County fashion, FAU has decided to give back to the heroes in our community with the “Seats For Heroes” program. Friday, August 31st, 2018 at 1:20pm. 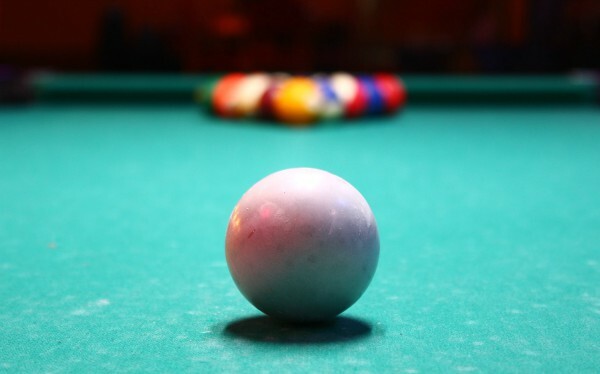 Stix Billiard Club in Stuart is a popular hang out spot inside the Stuart Bowling Alley, complete with pool tables, a full bar, outdoor patio with projector screen and games like Giant Jenga and Uno. The billiard club will be hosting an NFL tailgate party on Sunday, September 9th, when the Miami Dolphins play against the Tennessee Titans and the Jax Jags play the New York Giants. Kick-off is at 1 p.m. but Stix is getting the party started at 11 a.m. They'll be grilling out on the patio serving $2 burgers, $1 hot dogs and 50-cent bags of chips. When the game starts, fans can get $2 Bud drafts, 50-cent wings, buy one get one half-off apps, and buy an entree, get a free beer. They'll also be doing giveaways and shot specials at half time. Friday, August 31st, 2018 at 11:39am. The weekend we’ve all been waiting for is finally here: the first weekend of snook season! Oh yeah, and it also happens to be Labor Day weekend. 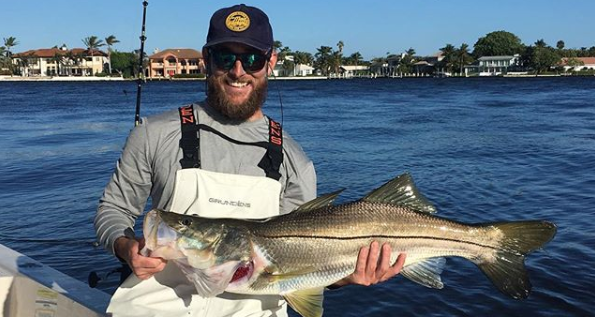 Not only do you have three full days to take home your snook-a-day bag limit, but you also have the notion of the “hard workers holiday” to validate your much-needed R&R time. Friday, August 31st, 2018 at 11:26am. The 9/11 Heroes 5K Run is an event uniting communities beyond U.S. borders, in which we remember the sacrifices of the heroes of 9/11 honoring veterans, first responders, civilians and military personnel and families of the fallen. The run takes place all over the world, on or near September 11th, and are organized completely by local community volunteers. 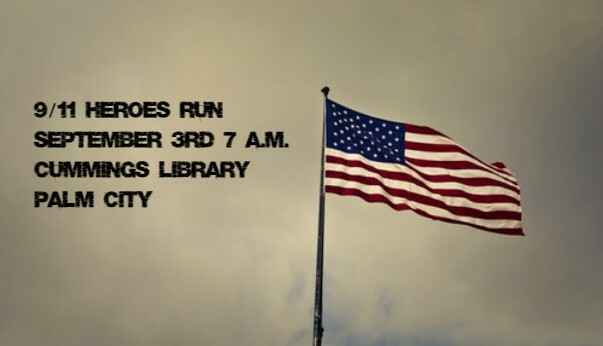 The nearest run will be in Palm City on September 3rd at Cummings Library. It's a great opportunity for the community to gather and personally thank local veterans, first responders and their families in a fun, family-friendly environment. Friday, August 31st, 2018 at 8:50am. Committed to crafting excellent beer served by exceptional people, Twisted Trunk in Palm Beach Gardens is welcoming locals to showcase their musical talent at their 25bbl brewhouse. 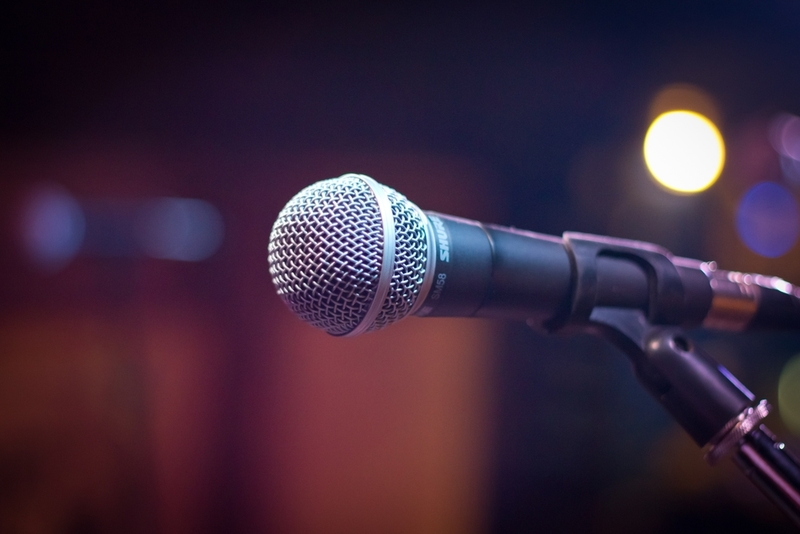 On September 9th from 7 to 10 pm, the local brewery is having an acoustic open mic night where you can sing, play, or listen while you drink a Palm Beach Pilz, a Watermelon Saison, or a Rasta Stout. Twisted Trunk Brewing is located at 2000 PGA Blvd, Suite 5506, in Palm Beach Gardens, Florida. Thursday, August 30th, 2018 at 3:37pm. Earlier this year month we alerted you about $5,000 offered by FWC to the first diver who harvested and submitted an FWC-tagged lionfish from each individual reef location. 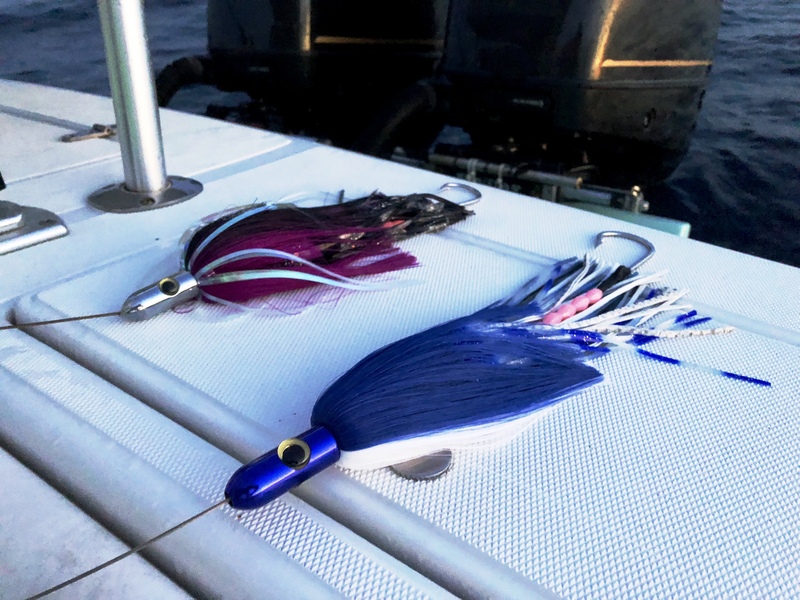 With the end of the Lionfish Challenge swiftly approaching on Labor Day, FWC is turning up the heat by offering $5,000 cash to the NEXT person to find an FWC-tagged lionfish in Atlantic waters. 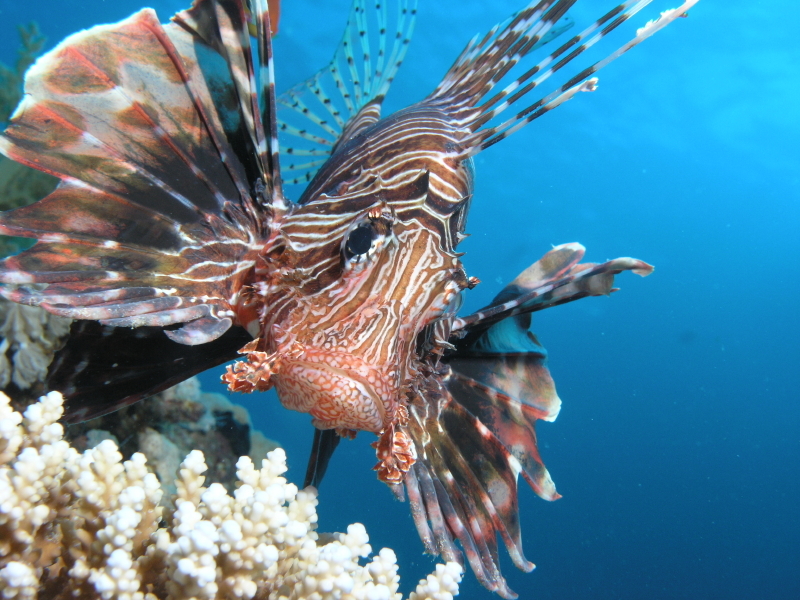 The statewide Lionfish Challenge began on Lionfish Removal and Awareness Day (May 19, 2018) and runs through Labor Day (Sept. 3, 2018). FWC tagged lionfish with external dart tags at 50 randomly-selected non-disclosed artificial reef sites between the depths of 80’ and 120’. Wednesday, August 29th, 2018 at 2:08pm. What's better than a day on the water in Palm Beach County. 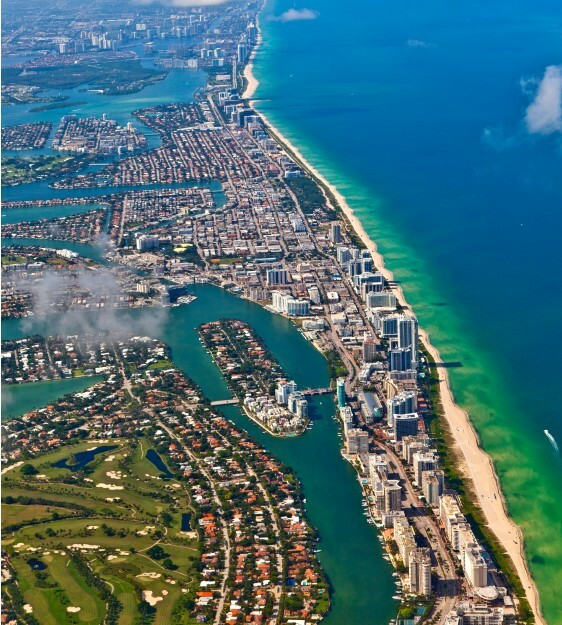 Palm Beach County is home to over 125 miles of waterways and is a great way to relax and enjoy the tropical atmosphere. 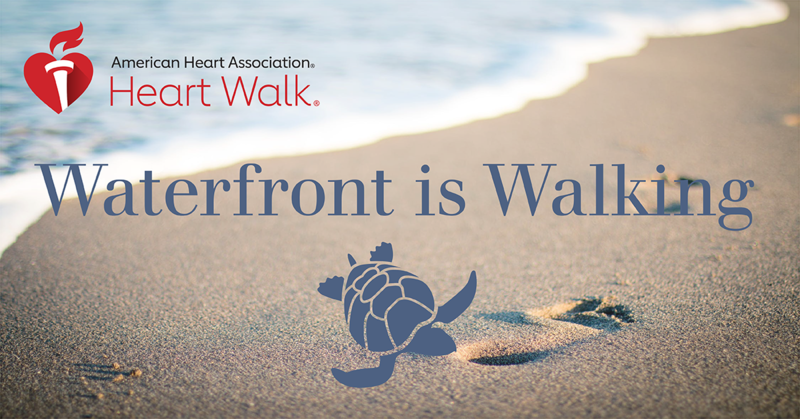 Throughout certain times of the day, the low tide approaches and creates natural sand bars along the intracoastal for boaters to dock in the sand, get out and enjoy the view. 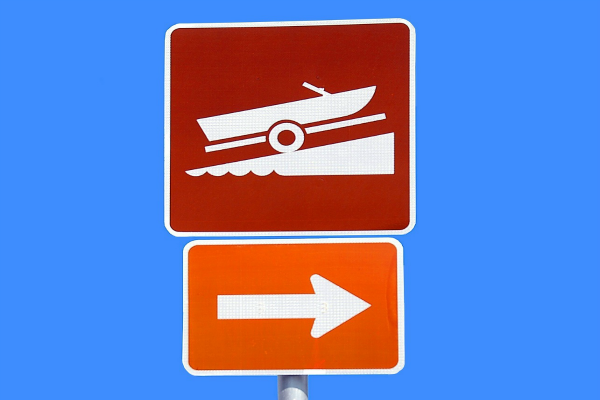 Here is a list of just some of the many sandbars in Palm Beach County.